Do you seek professional assistance that can help you in making the righteous decision while transacting a property? If the answer is yes, look no further than Horizon Properties Pune. 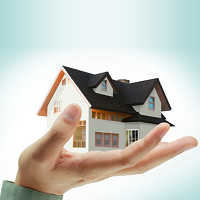 Ours is a professionally managed firm, involved in providing real estate constancy to the clients in the city of Pune. We are based in Pune (Maharashtra, India) and can be useful for property buying, selling, renting and leasing. With the help of the well-organized database of the available properties and prospective investors, we can help you in finding a suitable match in less time. In addition to this, we help expats in finding suitable PG accommodation in the city. So, contact us for bagging the best realty deal.